Going on a safari is one of the biggest highlights of a trip to sub-Saharan Africa due to the sheer beauty of the wildlife parks and reserves. You cannot help but feel inspired by the dedication of the trackers and guides who work every day to preserve wildlife and teach others about the habitat. One of the reasons wildlife still abounds in countries like Kenya, Tanzania, Botswana, and South Africa is because of the determination by conservationists. If you feel inspired to find a conservation job in Africa, take a look at the following paid and volunteer options. In order to get a paid position in Africa, you will most likely need to be highly qualified. You should also be motivated to help train local people in your position so that when you leave, your work will be sustainable. All of the organizations that offer paid conservation jobs below also have volunteer opportunities, too. The African Conservation Foundation is an award-winning charity focused on protecting Africa's endangered wildlife and their habitats. The foundation has many conservation positions throughout Africa, many paid, but some are also volunteer. The United Nations Environment Program is the leading global environmental authority that sets the global environmental agenda, which includes extensive work in Africa. There are many positions in management and influencing policy, most based in Nairobi, Kenya. A British-based, non-profit conservation and development non-governmental organization dedicated to safeguarding biodiversity and ecosystem integrity and building sustainable livelihoods for marginalized communities in the world's poorest countries. Blue Ventures concentrates on marine conservation and most jobs require diving experience and certification. Most work is based in Madagascar and the various jobs available in the field usually cover airfare and other expenses. The World Wildlife Fund works to ensure biodiversity and reducing the human footprint when it negatively impacts the ecology and earth's natural resources. There are many jobs available in Africa. 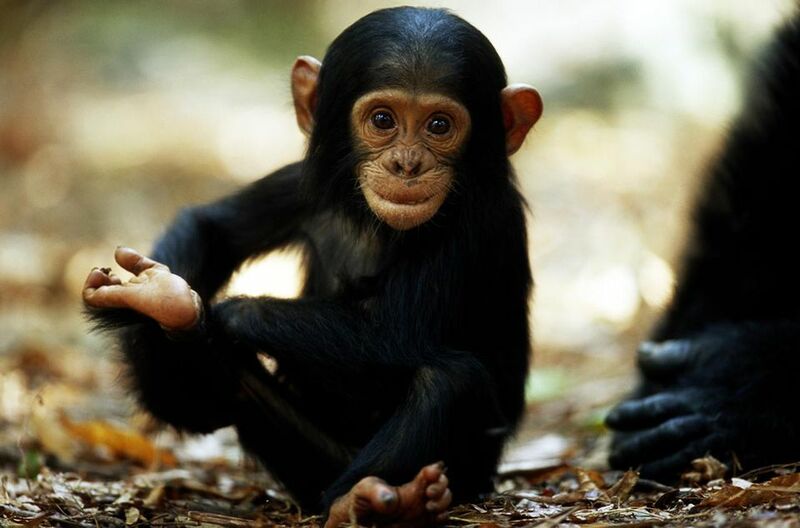 The Jane Goodall Institute focuses on the survival of chimpanzees in their natural habitat. Positions are available in the Congo, Tanzania, and Uganda. Most volunteer jobs in Africa require the participant to pay program fees as well as travel costs. In exchange, these programs give you a unique opportunity to make a difference in the world. There are long-term and short-term opportunities (like summer internships) available. Conservation Travel Africa is wildlife-based tourism or volunteer tourism where you visit and while there, you help preserve African wildlife. Conservation Africa allows you to tailor your conservation volunteer experience to your interests, such as spending your time at a wildlife care center, in the field doing research, or monitoring the marine environment. An international environmental charity, the Earthwatch Institute's mission is to engage people worldwide in scientific field research and education to promote the understanding and action necessary for a sustainable environment. The institute offers expeditions all over Africa to help scientists and conservationists with their research. Enkosini Eco Experience offers self-funding volunteers a unique opportunity to work abroad at leading wildlife conservation, rehabilitation, and research programs in South Africa, Namibia, and Botswana. As an Imire volunteer, you can work hands-on with wildlife and side-by-side with conservation experts and local communities in Zimbabwe. The Mokolodi Wildlife Volunteer Program aims at providing individuals from all over the world with the opportunity to have a hands-on experience with conservation activities, the reserve’s wildlife, the environment, and the people of Botswana. Train in South Africa for six months then become a licensed field guide for six months. Help preserve the lions, rhino, elephants, leopards, buffalo, or work in a national park in South Africa. In addition to all the organizations listed above with paid and volunteer opportunities, there are a number of other organizations that can provide more information. These other resources can help you find African conservation programs and job opportunities in all areas of interest—wildlife, biodiversity, the environment, and the earth's ecology.